Penguin did not often get it wrong in the early days. From the very start it seemed that almost everything they touched turned to gold. Sales of their early books soared, but instead of just carrying on in the same direction they launched into a flurry of activity in all directions. 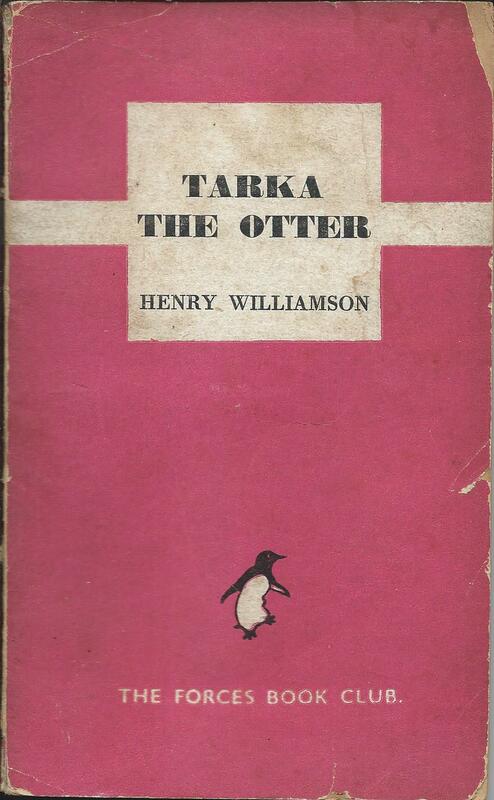 The main Penguin series launched in July 1935 and by the end of 1937 had reached well over 100 books. But by then it had also been joined by a non-fiction series, Pelican Books, by a series of Penguin Shakespeare and by the first in a series of topical books on politics – the Penguin Specials. All these were to go on to be long-running and very successful series. Even in wartime, Penguin continued to innovate and expand in new directions. 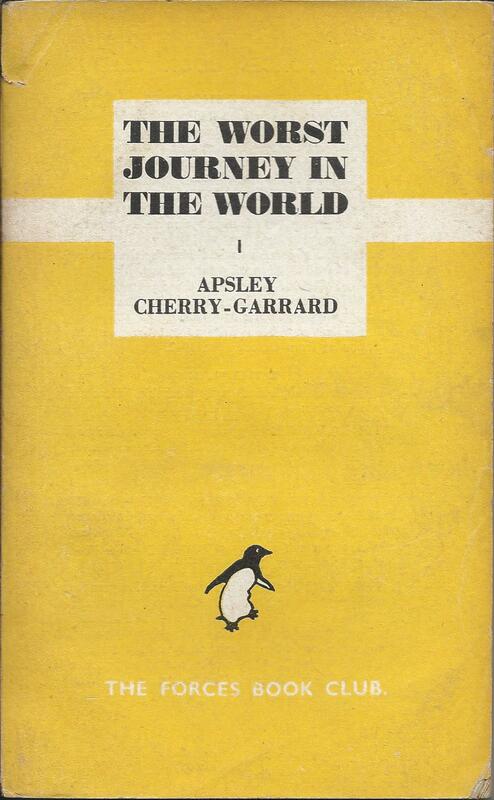 The King Penguin series started at the end of 1939 and was to run for over 15 years. Puffin Picture books followed in 1940, and Puffin Story Books in 1941. Both series are still running today, in spirit if not in name. Allen Lane it seems was a restless spirit, unable to rest on his laurels. There was the odd exception and wrong turning of course. The Penguin Illustrated Classics was limited to one set of 10 books in 1938, and launching a series of travel guides just before the outbreak of war was perhaps not the smartest idea. But these were relatively small mistakes and quickly dealt with. So the Penguin Forces Book Club stands out as an area where Penguin got it badly wrong and had to spend a lot of time and effort correcting their errors. The basic idea was a good one. There were lots of people in the Services with time on their hands for reading. Even the front line troops were not always continuously occupied by the business of war, and behind the lines there were plenty of air raid wardens and the like who had long hours of inactivity to pass, as well as all the wounded servicemen in hospitals. The public had already been asked to send in books they had read and the Services Central Book Depot would send them off in parcels to service units. Printing paperback books specially for the forces was not only a good idea, but one that was eventually to result in the massively successful programme of Services Editions in the UK and the equivalent Armed Services Editions for the US forces. It was a good idea and Penguin was there first. Unfortunately they got the details wrong in almost every respect. Their marketing was wrong, their distribution model was wrong, their financial model was wrong, their choice of titles was wrong and their numbers were way out. The agreed model was that Penguin would provide 10 books each month, so 120 books in a year at a cost of 6d each, a total cost of £3 to be paid as an advance subscription. But service units didn’t want to pay in advance for books that they would receive over the year and they were not impressed with Penguin’s choice of titles. The first monthly set of 10 books included 2 crime stories, but also 2 scholarly Pelicans (‘Cine-biology’ and ‘Ur of the Chaldees’), 2 current affairs books from the Penguin Specials series and a memoir on life in China. Future monthly selections followed a similar pattern. Publicity for the scheme seems to have been limited, and from an initial planning estimate of obtaining 75,000 subscriptions, the numbers reduced to around 6,350 in January 1943, four months into the project. The books of course are rare today, some of them extremely rare, but overall they’re perhaps not as rare as might be expected from such low numbers, and they crop up in a variety of formats. Penguin may well have printed significantly more than 6,000 and then had the problem of how to get rid of them. I’ll come back to this some time in another post. 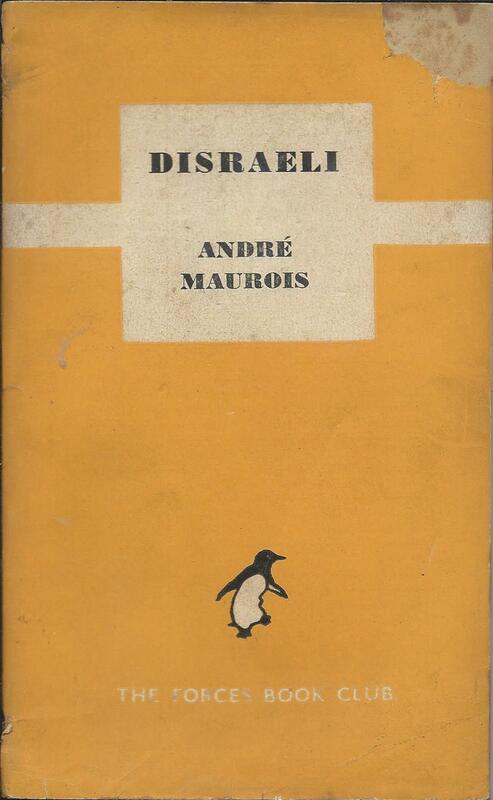 Posted on December 30, 2014, in Vintage Paperbacks and tagged Forces Book Club, Penguin, Services Editions. Bookmark the permalink. 4 Comments.